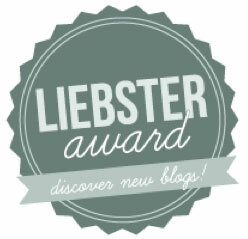 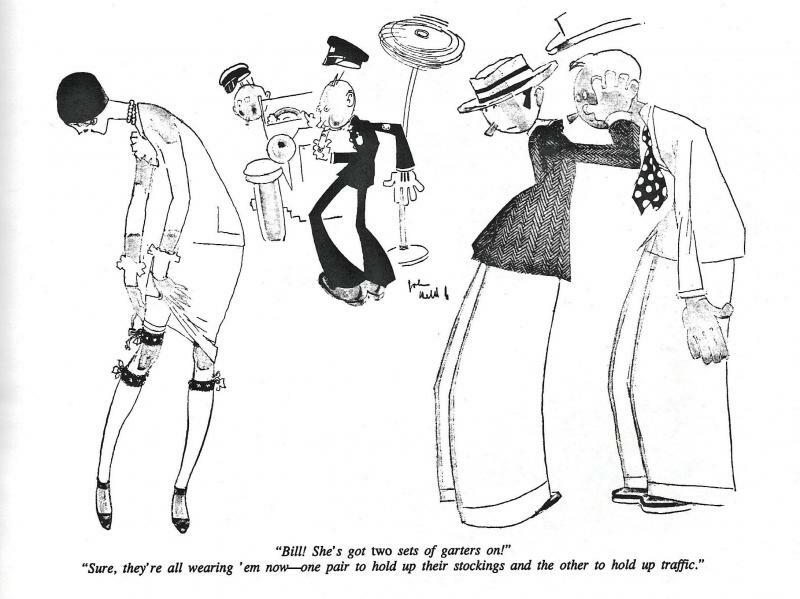 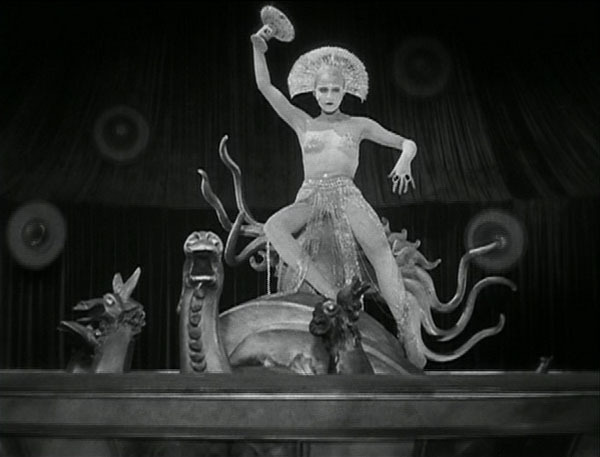 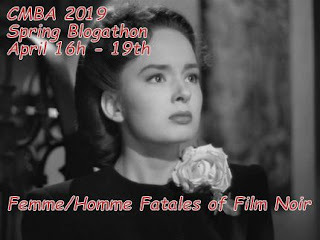 Posted on March 15, 2015 by Lea S.
And once again, one blogathon is hot on the heels of another! 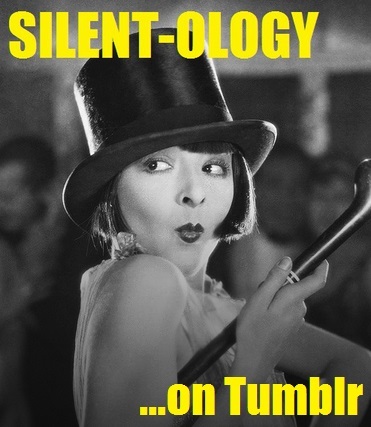 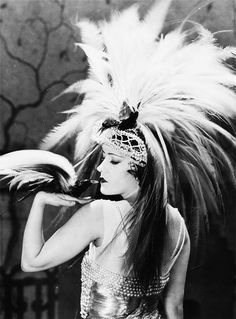 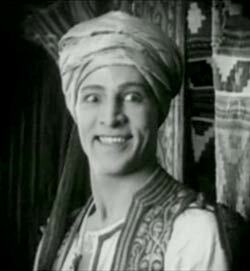 I’m happy to be participating in the Rudolph Valentino blogathon, hosted by Timeless Hollywood. 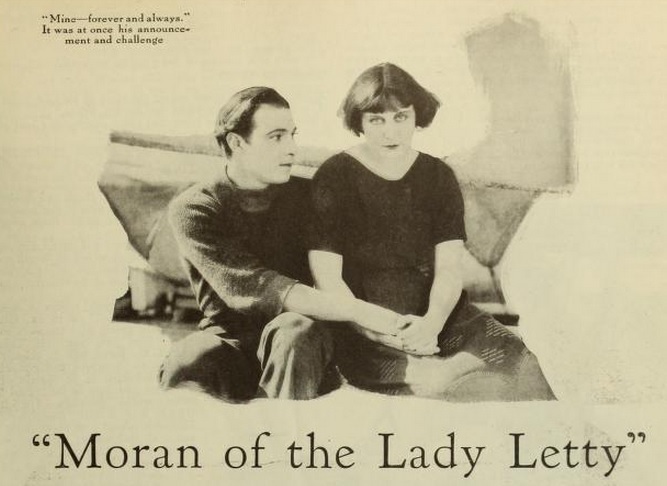 One of Valentino’s lesser known vehicles, watched mainly by his fans and not often discussed outside of that circle, is the seafaring drama Moran of the Lady Letty (1922). 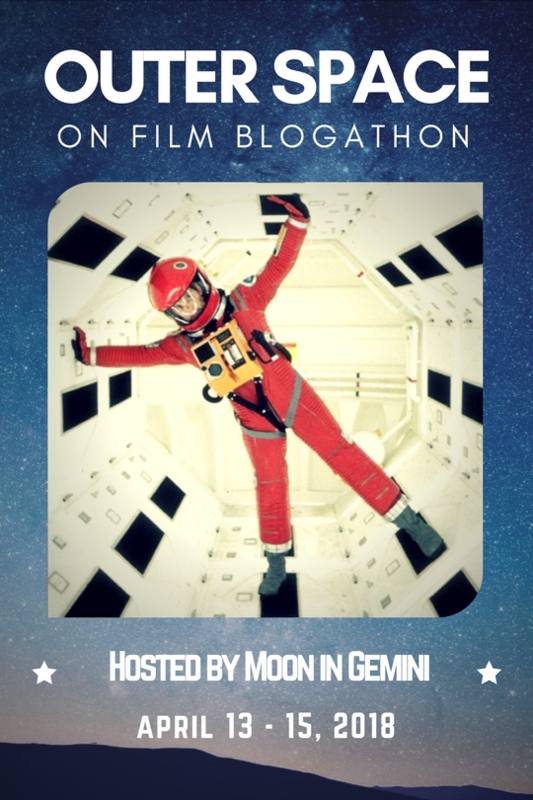 Posted on July 13, 2014 by Lea S.
This post is written especially for the Accidentally Hilarious blogathon, hosted by Movies Silently. 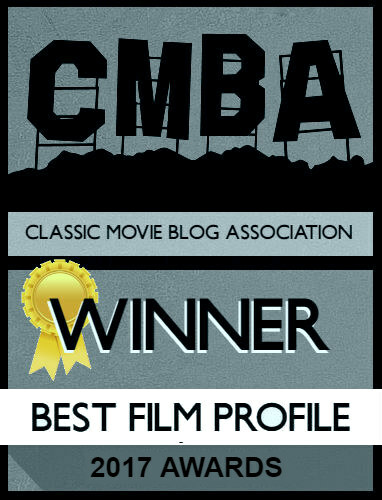 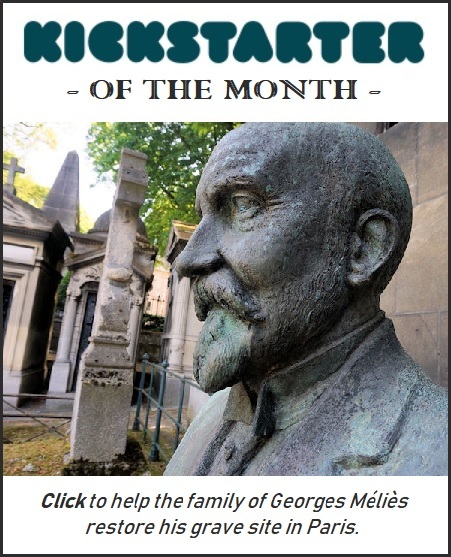 Enjoy the post, feel free to leave comments, then head over to Movies Silently and check out all the other great articles! 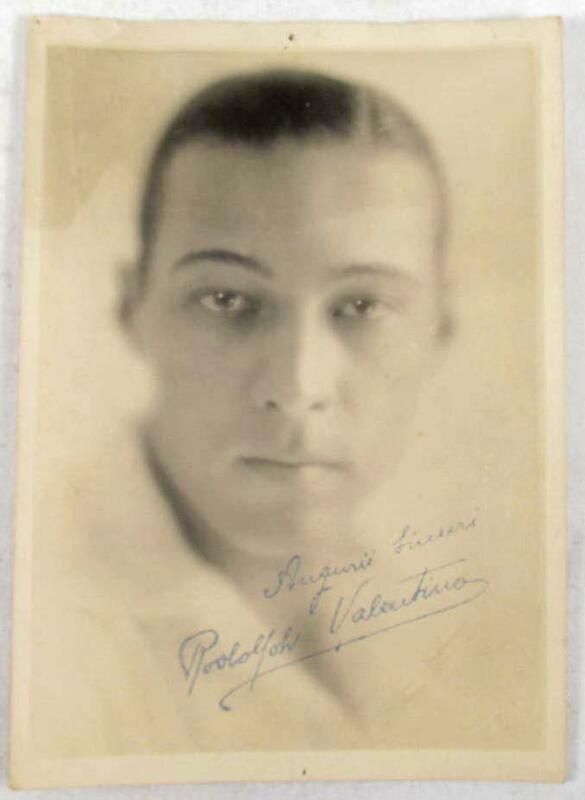 Posted on May 10, 2014 by Lea S.
Rudolph Valentino, known today for his iconic status as the main Sensual Latin Lover and Seductive Leading Man of the silent era, was a fun and charming guy who really loved his food. 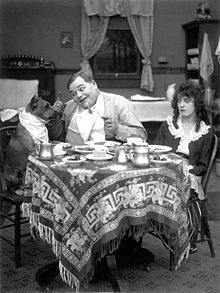 Mainly, delicious garlicky food from his native Italy.